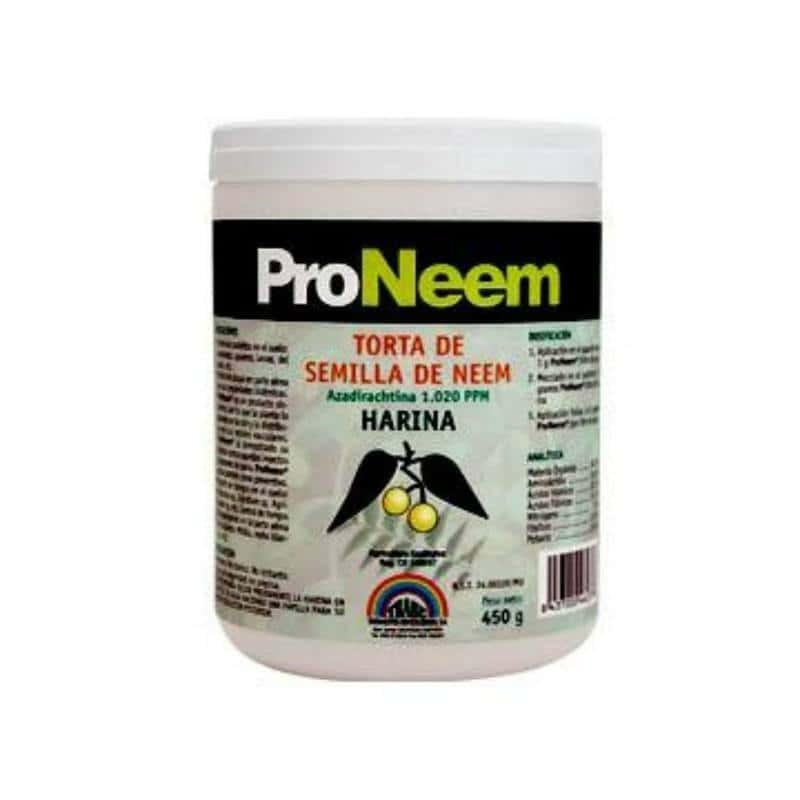 Proneem has proven to be greatly effective against insects (its best known role) which can also be used as a systemic fungicide for treating diseased trees or crops thus protecting their roots. Pronnem is a preventive product being used to fungal diseases in plants. 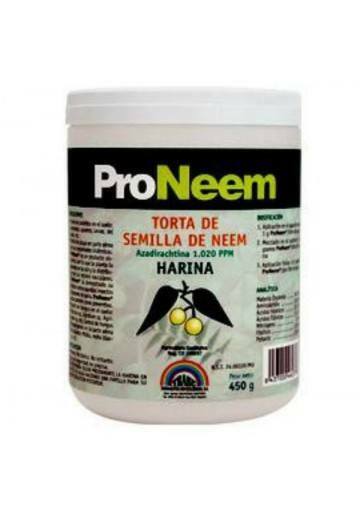 It can also be used to treat crops threatened by snails and slugs of jardines. 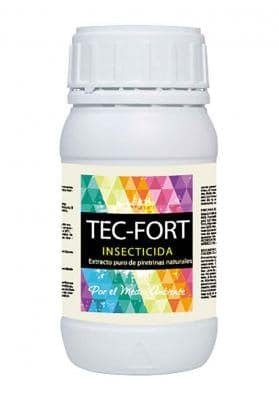 Effective against: aphids, whiteflies, mites, nematodes, Liriomyza, mealybugs, Noctuidae, Ceratitis capitata (fruit fly), Colorado beetle potato, Psylla sp, Orthoptera, Hilótomo de la Rosa, etc. 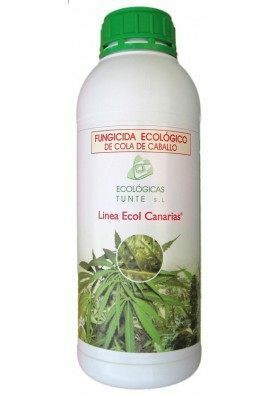 It has also be proven to be effective against fungal attacks. Since Proneem doe not produce a "shock effect" it only needs a few days (6-5) to be effective. 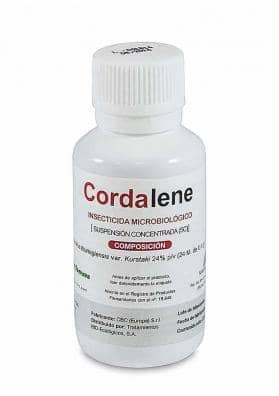 To improve the treatment and to increase the effectiveness of the product (AIN), a second treatment may be used, 7-5 days after the first applicationb. It is completely natural. Its effectiveness lasts 60 to 90 days. SYSTEMIC PRODUCT.